The stone has a soft taupe background with warm brown overtones. 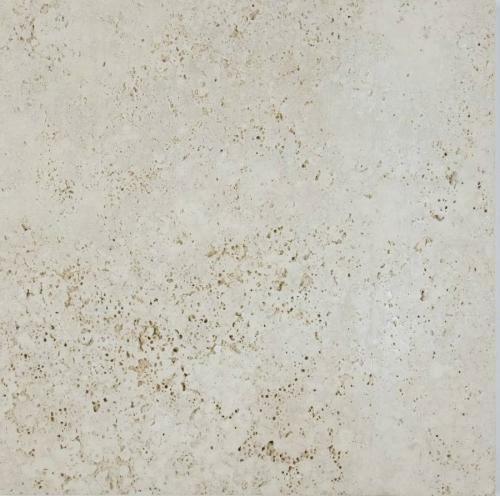 Beautiful for formal or informal living, equally at home in dry or wet areas and very tactile. A favourite in Europe for private and commercial installations due to its dense earth nature.